Hello everyone! Just wanted to share an old write up in Portuguese as I think the front photo captures the excitement of the upcoming Pacific Spaceflight course. We are working in partnership with Earth and Space Exploration to provide a 5 day spaceflight participant training course! If you are interested please contact us. 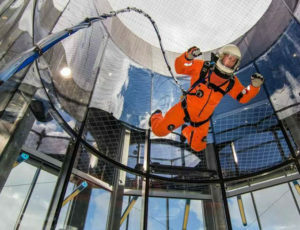 You can find more information on the website under the “Spaceflight Training” tab.